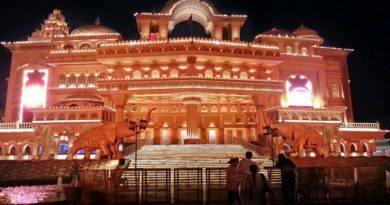 Best places to eat in Lucknow – The capital of Uttar Pradesh, Lucknow is not only the home of the political powerhouse of India’s powerhouse but is also home to scrumptious and delightful food items. With kormas, kaliya, nahari-kulchas, zarda, sheermal, roomali rotis and varieties of Kebabs, Lucknow boasts of an incredible menu. 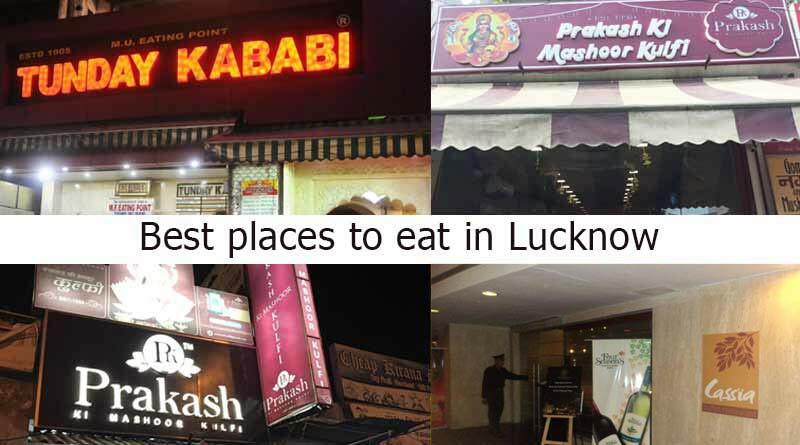 We bring to you the five best places to eat in Lucknow which serve the most delectable dishes in the city. Located in Hazratganj, Cassia is a perfect combination of delicious dishes at just the right price with a meal for two at Rs.1500. 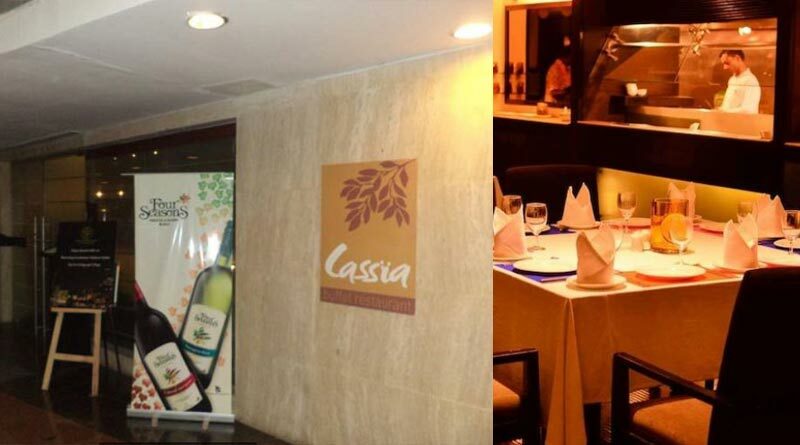 Offering a fantastic décor and ambience, Cassia is just the place to visit for an amazing lunch or dinner. The hot chocolate fudge and white sauce pasta are to die for. 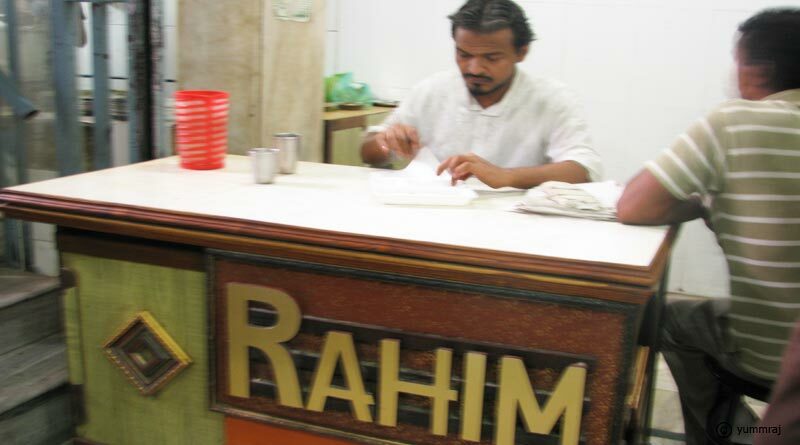 Serving one of the best biryani in Lucknow, Raheem Hotel has stood the age of time to make itself a favourite among locals and tourists. One of the oldest and most authentic biryani shop in Lucknow will not disappoint you no matter what you order. Do try the mutton nihari and chicken biryani. Nestled in Aminabad is just the place to go to fulfil your sweet-tooth cravings. 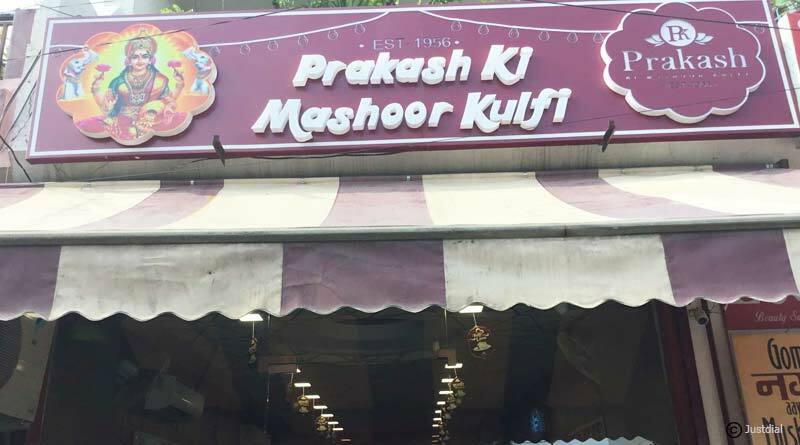 Featuring the best kulfis in the city, Prakash Kulfi is your go to place for kulfi. Packed all round the day, be sure to take some time out as you visit them to get your full of kesar and mango kulfi among others. 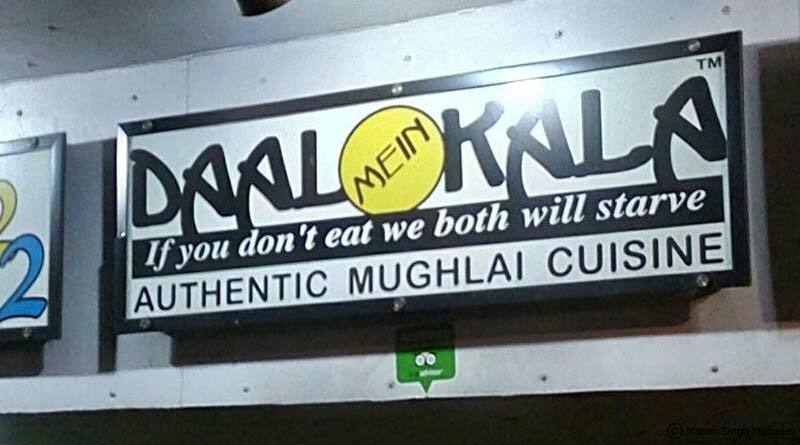 You just can’t go wrong at Daal Mein Kala in Lalbagh. With a huge menu to choose from for both vegetarians and non-vegetarians this eatery has to be tried atleast once. 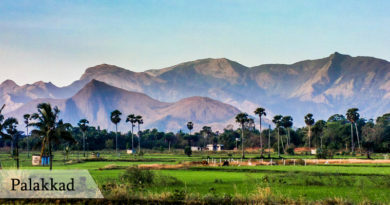 At just Rs.300 for a meal for one, the pocket-friendly restaurant offers delicacies from dal makhani, rajma masala to mutton Burra and tandoori chicken. Their famous butter chicken is one of the best in Lucknow. 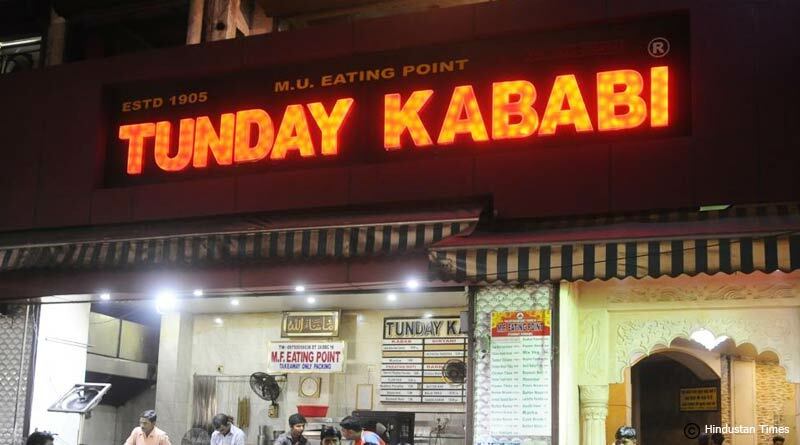 One of the most popular and best places to eat in Lucknow is Tunde Kababi, over 100 years old and the most famous dish here is called Tunde ke kabab. The kababas just melt into your mouth leaving an aftertaste of amazing spices. The main outlet is at Ajmeri Gate, Chowk.